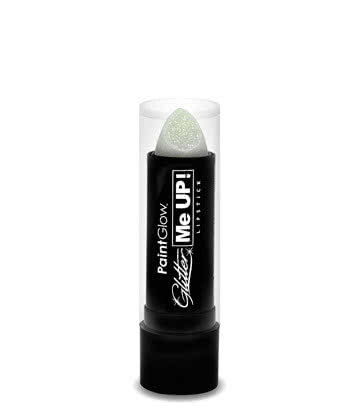 There really is nothing better than a perfectly defined pout and with the Barry M Toast Lip Liner you can have a professional looking finish at home! 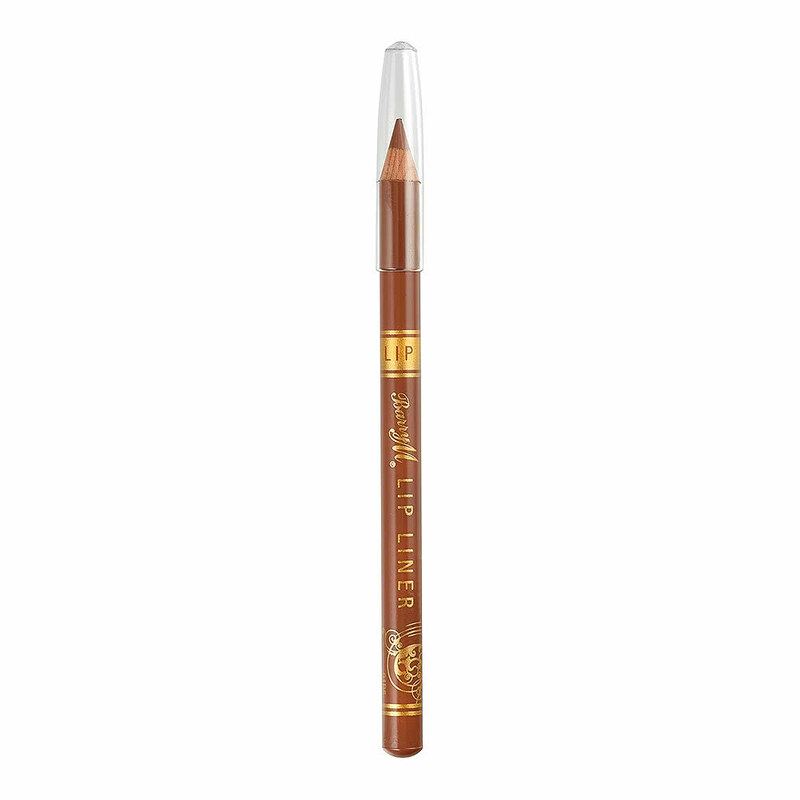 This luxurious lip liner pencil has a creamy finish for easy and smooth application, meaning you can frame those lips in minutes. The neutral tan colour of the Toast pencil means it is incredibly versatile and works both with a subtle natural lip colour or a darker burgundy lipstick. 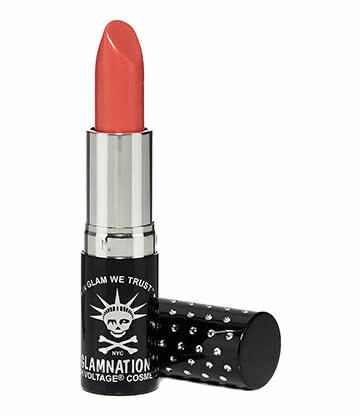 Perfect for girls who like to go au naturel for the daytime but crank it up a notch with some statement lips in the evening! 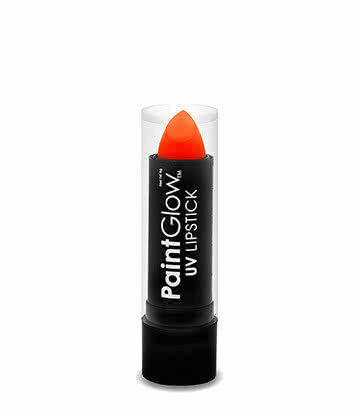 This Barry M Toast Lip Liner is a must-have in any makeup bag, with it's simple design and creamy colour, your lips will love it!